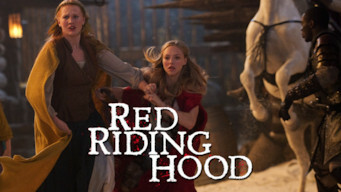 How to watch Red Riding Hood (2011) on Netflix Canada! Yes, Red Riding Hood is now available on Canadian Netflix. It arrived for online streaming on April 15, 2019. We'll keep checking Netflix Canada for Red Riding Hood, and this page will be updated with any changes. Valerie juggles a difficult romantic decision with feelings of fear and grief as her town is terrorized by a legendary werewolf. A kindhearted girl falls in love with the wrong woodcutter. And the local werewolf is on the loose.